Our 12th and most ambitious show ... castles, wooden rabbits, dancing nuns, 180 costumes ... none of this comes cheap! 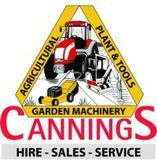 We had 3 Silver Sponsors for Spamalot - many thanks to Cannings for supporting us once again. A big thankyou once again to Jez and the WebbsWood team for agreeing to be one of our Silver sponsors for Spamalot. We are most grateful to Cokethorpe School, Witney for being on of our Silver Sponsors for Spamalot. 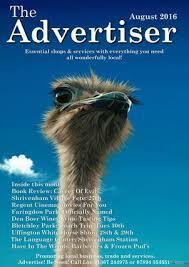 Another loyal supporter .... many thanks to Lou at The Advertiser for her continued suppport.